The good news continues for the number of homes that sold in Louisville during September 2014 up 12.9% over the year before and the number of homes going under contract increased 17.9% over September 2014. The concern is the lack of homes on the market so far during 2015. The number is down 18.5% from the same time in 2014. Louisville made up a little ground in September. Up 1.1% compared to September 2014. 1.1% , the Louisville area’s still down 18.5% year to date. One of the ways we track home sales is with something called the absorption rate. If you turned off the flow of homes coming onto the market, The absorption rate measures how long it would take buyers to purchase all the existing homes that are already on the market. The chart says a six-month supply or more equals a buyers market. 5 to 6 months supply of homes equals a neutral market and anything under a five month supply of homes equals sellers market. 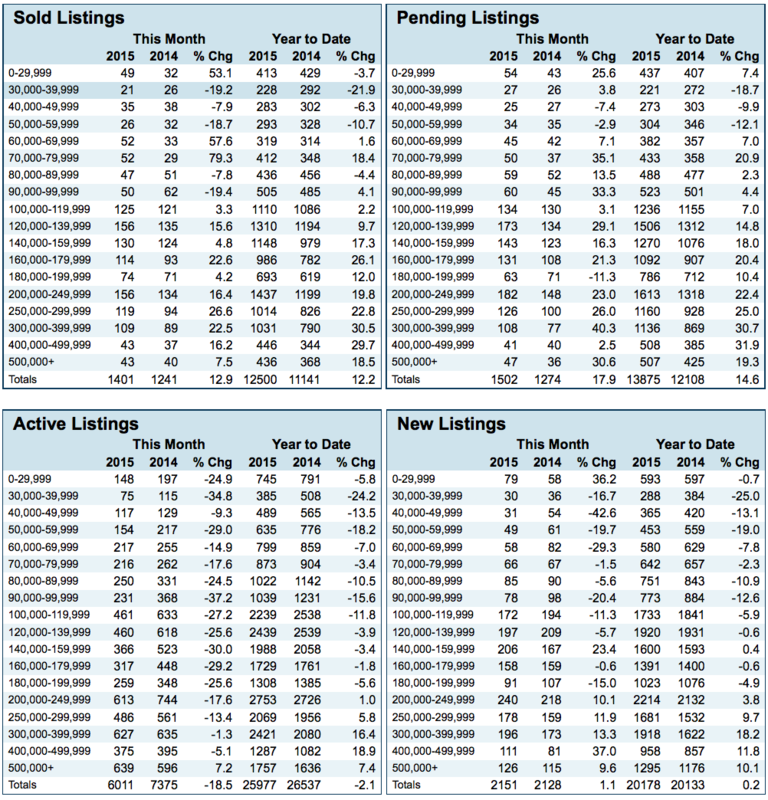 The latest numbers for the Louisville area absorption rate shows we have a 4.54 month supply of homes indicating where deep into a sellers market. 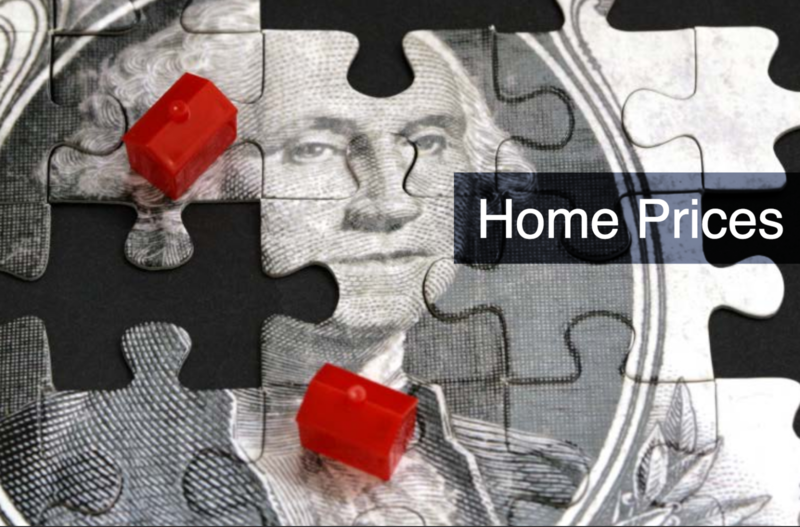 Buyers need to be aware that good homes are selling exceptionally fast. As a buyer you need to be prequalified by a bank that you trust and be working with a Realtor who’s plugged in to the marketplace. If you’re looking for Home you need to contact us immediately or go to our website www.WeSellLouisville.com to start receiving a list of homes coming onto the market daily. If you’re a seller thinking about selling your home call us now so we can come out and review your house and get it ready for a quick sale. Remember to call is area code 502 376-5483. Or send an email to bob@weselllouisville.com. The outlook for 2016 looks very good but there’s some uncertainty as to whether interest rates will go up there by slowing down home sales. The feds is expected to meet in December and decide if they going did not the interest rates up. 2016 is an election year so who knows what’s going to happen!